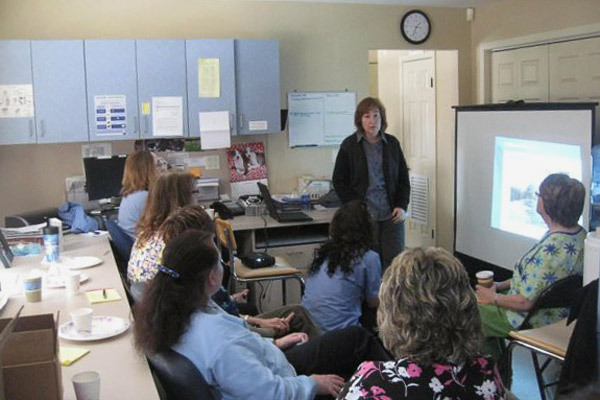 Nancy Shaffran, CVT, VTS presented an on-site three part lecture to the doctors and staff at Greenwood Lake Animal Hospital. Ms. Shaffran sits on the International Veterinary Academy Board of Pain Management. She spent 12 years as Head Nurse at the University of Pennsylvania Veterinary Hospital and has authored over 18 journal and book chapters with the focus on ethics and appropriate management of pain in companion animals. The first session covered feline wellness care in general with an emphasis on new research on feline heartworm disease, which is more prevalent in our area. Cats with acute heartworm experience severe pulmonary signs, which can replicate signs of asthma or allergies. Feline heartworm is a preventable disease with monthly use of a de-worming medication such as Revolution. 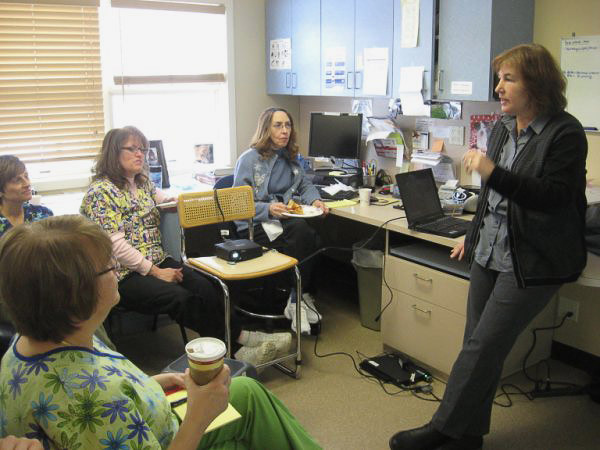 The second session addressed new developments in pain management and protocols. The comprehensive discussion reviewed pain management drugs and techniques available to us to ensure the pet’s comfort and quick recovery. The third session was a hands-on demonstration in local anesthetic and nerve block techniques to be used during dentals. Blocking the transmission of painful signals is one of the most effective ways to managing dental pain. Greenwood Lake Animal Hospital’s mission is to enhance the health and longevity of companion animals by utilizing the latest medical knowledge and expertise of highly qualified, experienced medical personnel. 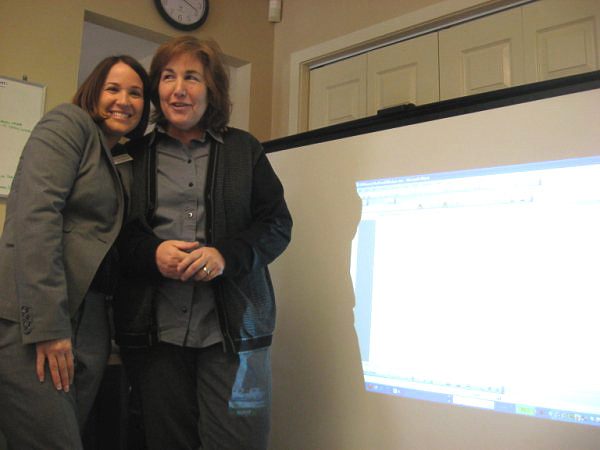 Offering our staff on-site educational opportunities enhances their skills and motivates them to achieve our goals.